Do you have time to sell your home? It is a full time job for Realtors to sell homes. You have to be able to receive or return calls 14 hours a day, 7 days a week. Do you have time to be home for everyone who wishes to look through your home. Do you have the time to carefully qualify the callers who wish to see your home, to ensure you are dealing only with serious and sincere buyers. Are you ready for people to knock on your door at all hours of the day and night! Who are you trying to save money for? A buyer is expecting to save money by buying privately. So are you trying to save money for the buyer by doing all of the hard, expensive, and time-consuming work, or are you trying to save yourself some money? Are you prepared to pay a Buyer Agent 2.5% or more to bring their Buyer through your home? Most Buyers choose to work with their own agent in today’s climate, you will probably have to be ready to work with a Buyer Agent who will expect to be paid by you. So how much after all of the marketing, extra legal fees, Buyers expected discount, and Buyer Agent commission will you save? Can you afford the risk to market your own home? Realtors take a big risk when they list a home. They spend all of the money up front whether they finally sell the home or not. So you “give it a try” for a couple of months, it can’t hurt after all. Marketing your home is expensive. Real Estate Book, KW Record, Pennysaver, For Sale Signs, Open House Signs, Feature Sheets, Photos, Web Page Hosting, Legal Forms, time to show your home. And this doesn’t include the most effective media tool of all, the MLS website. 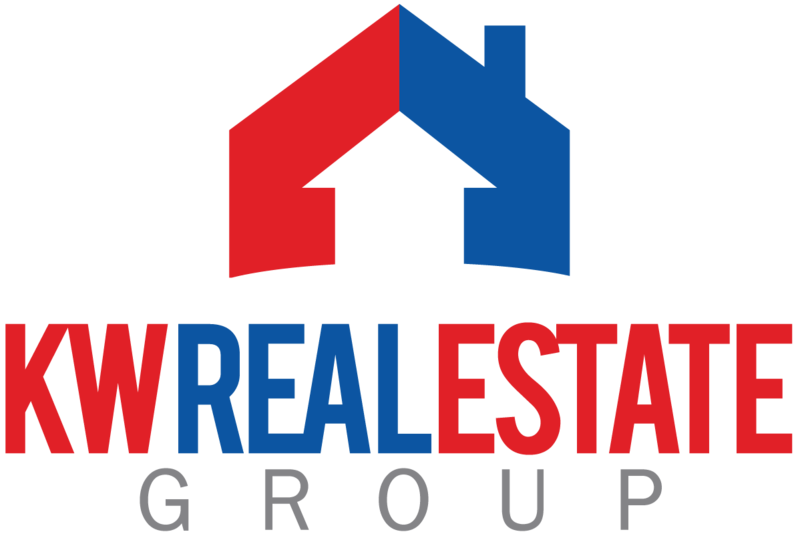 If you then decide to use the services of a professional Realtor, you will not be able to recoup that spent money. Are you a good judge of character? When an agent shows your home, they have usually qualified their Buyer as being serious about buying a home. They are most often pre-approved for financing, and know what they can afford, and are ready to purchase. Realtors have usually already met their Buyer and feel safe and comfortable showing them through homes available, they stay with them through the home and have their personal details should there be a problem. Will you be as careful in your zeal to sell your home? You are at risk every time you allow a stranger into your home. Are they serious Buyer’s? Can they afford your home? Not to scare you, but not everyone is a legitimate buyer. Do you understand the paperwork? You should seriously consider using a lawyer throughout the whole offer stage of any Agreement of Purchase and Sale. However, do you know the fundamental parts of an offer to ensure your best interests are protected. It can be so heartbreaking when Private Sales fall apart due to paperwork incorrectly signed, initialed, Seller and Buyer not quite understanding what each other really mean. Or even worse, when paperwork hasn’t properly protected the Seller from any legal recourse from a Buyer after the sale is completed. What if the Buyer can walk away from the sale due to a missed initial and you have purchased another home? Or you sell your home for $10,000 less because of a missed initial? Be careful not to misrepresent anything, whether purposely or not. There are some “shady” characters out there looking out for themselves, not you! Am I locked into a listing with you or do I have the right to cancel the listing agreement if you don’t live up to your promises? Is that guarantee in writing? Do you have any testimonial letters from previous clients I can see? Do you stay in touch with me from the beginning of the listing until the closing? Do you offer any advice on how to prepare my home for the market? How much time and money are you willing to invest in telemarketing to the homeowners in this area to find out if they know a potential buyer? Do you do direct mailings about my property? To Whom? How often? How many? Do you prepare professional colour feature sheets with several pictures detailing the amenities and highlights of the home and neighbourhood? Will you personally be there to handle all the negotiations when offers are presented ? How long have you been selling real estate? May I see your resume or personal brochure? How many listings do you currently have? How many homes did you sell last year? What is your average market time compared with the average K-W Board market time? What is your list/sales ratio compared with the average K-W Board ratio? What extra services do you offer me compared to the other agent who is calling? Do you personally spend money on advertising? Does your company spend money? Where? How often? Do you have a WRITTEN marketing plan for marketing my property? May I have a copy? Do you work evenings and weekends? Will you hold open houses if I wish? How will you encourage other realtors to sell my home? Do you have a system in place to ensure advertising or sign calls are handled by you and not just “the agent on duty”? Will you advertise my home on the internet with extra pictures until sold? Will you advertise my home in the colour Real Estate Book until sold?